It’s the only Mexican destination chosen to be included in this prestigious publication specializing in tourism. Forbes Travel Guide recently published its “Top 12 Destinations of 2017” and the Riviera Nayarit made this list, which highlights its hotel infrastructure and its events. The article presents the cities and destinations as extraordinary areas that are set to become the best options for 2017. It goes on to mention events such as the XIII San Blas International Migratory Birds Festival and the Beach Polo Cup. 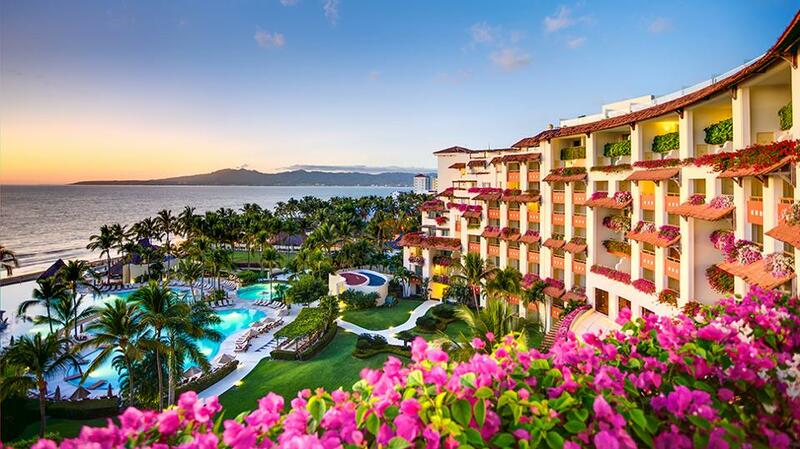 It also highlighted its ultra-luxurious hotels such as the Grand Velas Riviera Nayarit. It’s worth mentioning the Riviera Nayarit was the only destination in Mexico chosen by this prestigious publication specializing in tourism. Click here to read the article in its entirety: Top 12 Destinations Of 2017.